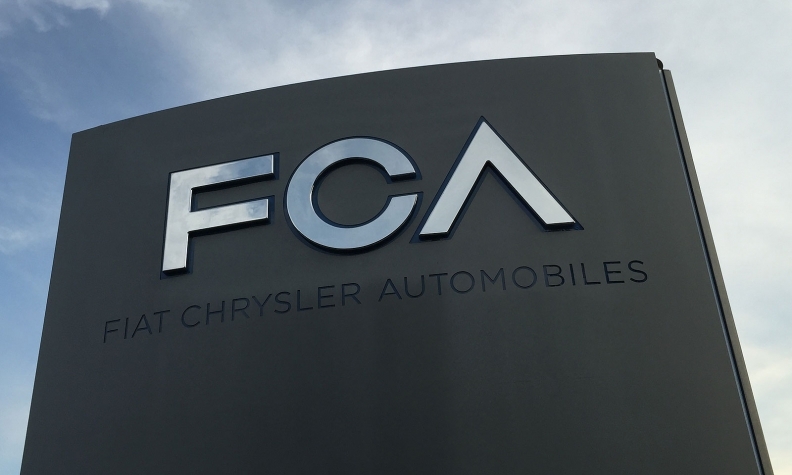 PARIS -- A French prosecutor has opened an investigation into Fiat Chrysler Automobiles over allegations that the carmaker cheated in diesel-emission tests, a judicial source told Reuters on Tuesday. "I can confirm that a judicial investigation has been opened into aggravated cheating," the source said. The source said the Paris prosecutor had opened the investigation on March 15, after the finance ministry's DGCCRF consumer affairs and anti-fraud body had referred the case to the courts. Following Volkswagen's admission in 2015 of cheating on U.S. diesel-emission tests, several European countries launched their own tests on vehicle emissions. They found on-road nitrogen oxide (NOx) emissions more than 10 times above regulatory limits -- for some Opel, Renault and FCA models -- and widespread use of devices that reduce exhaust treatment in some conditions. The French test program has so far led to four carmakers -- Volkswagen, Renault, FCA and PSA Group -- being referred for possible prosecution by the consumer fraud agency. General Motors' Opel brand was cleared of any emissions wrongdoing by French authorities last week.